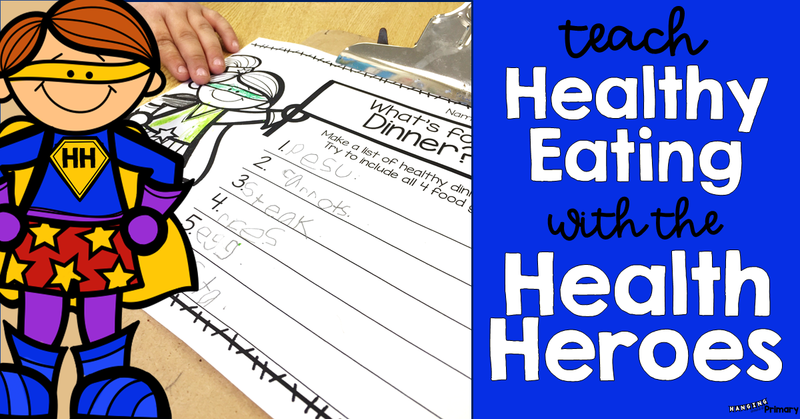 Teach about Healthy Eating with the Health Heroes! Teaching your students about eating healthy food is super important. It is also crucial to make the learning fun and relatable. I haven't taught my health curriculum for several years (it was part of my planning time coverage), so when I started, I knew I needed something low prep and fun. This is how the Health Heroes were born! 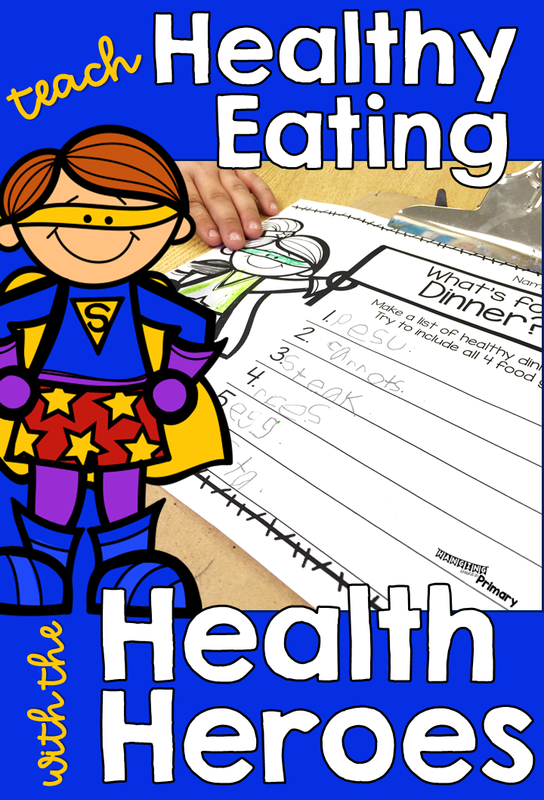 The Health Heroes are a boy and girl superhero who will help you engage your students while learning about maintaining a healthy body and eating healthy. We start out by talking about ways we can be healthy. My students have lots of ideas - some that are true and some that are not. I find this the best way to start any unit, so you know where the learning has to begin. Like most teachers, I love picture books and use them to launch most units and lessons. This is a collection of some of the titles I have used in the past. Our school has a series of books about the food groups that I like to keep on hand. The Grains book in the image is an example of the kind of non-fiction book I am talking about. I especially love Gregory, the Terrible Eater and The Berenstain Bears and Too Much Junk Food. They are fun books, and the kids can really relate to them. There are several videos that I have used as part of my healthy eating unit that are great to check out as well. This first one is part of a series called created by the Eat Happy Project. There are videos for all of the food groups. Crash Course Kids is another great resource for all things Science and Health. We start into exploring healthy eating by playing with and sorting play food. The students sorted the foods in some really interesting ways - when you eat the food, where the food comes from, and by food colour. 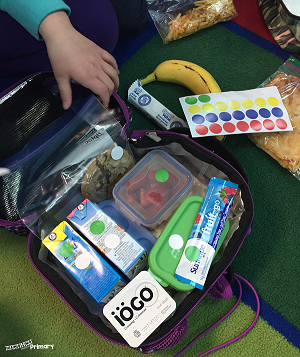 With prompts, they were finally able to sort by food group groups. We used the food cards included in the Health Heroes resource to play lots of different games. This one is Mingle. They had to find people with food in the same food group as them. We did a lot of independent practice to show what we knew about our learning about healthy eating. We sorted food, wrote about food that was a sometimes food and created our own food group posters. In true first grade fashion, one of the daily highlights was to see if the activity page had a boy or girl health hero #itsthelittlethings. 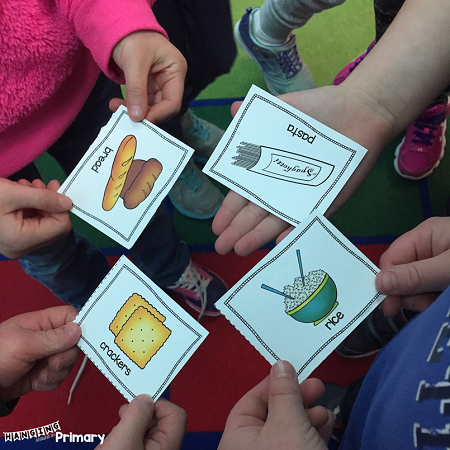 Just before our culminating activity for the unit, I wanted to see if the students could put into practice what we had learned about the food groups and sometimes foods. We gathered on the carpet and sorted our lunches. It is an eye-opening experience to have them actually look at what they have in their lunch and compare it to what they know they should be eating. You could see the wheels turning for some of the kids. To wrap up the unit my students picked a meal they wanted to plan and then used grocery store flyers to find the food and show their meal. I also included pictures of food in the resource that they could use as well. I assessed their finished product with the rubric I created as part of the unit. If you are looking for a fun and low prep way to teach Healthy Eating in 1st, 2nd or 3rd grade check out the line of Health Heroes units. 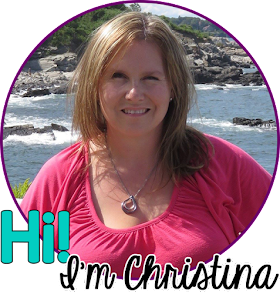 I hope you got some inspiration for your healthy eating unit! 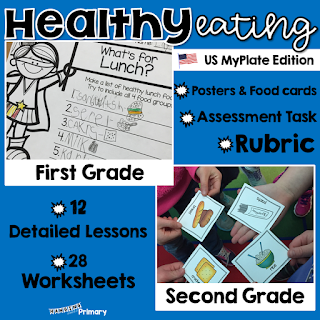 Pin this post so that you can return to it when you are ready to teach your Healthy Eating unit.